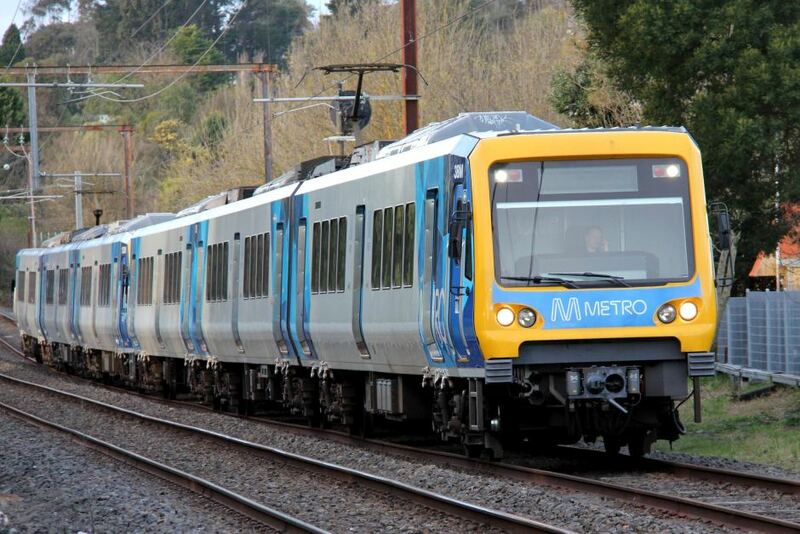 The prime transport-related statute in Victoria is the Transport Integration Act 2010. 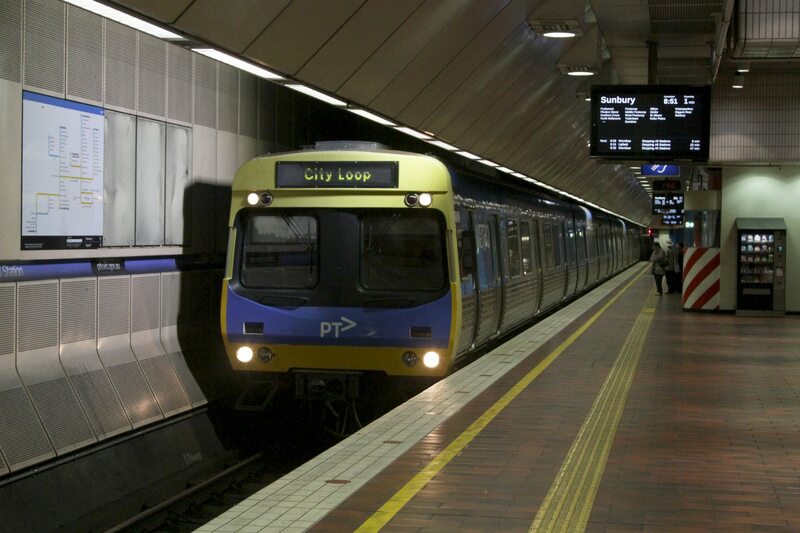 The Act established the Department of Transport as the integration agency for Victoria's transport system. 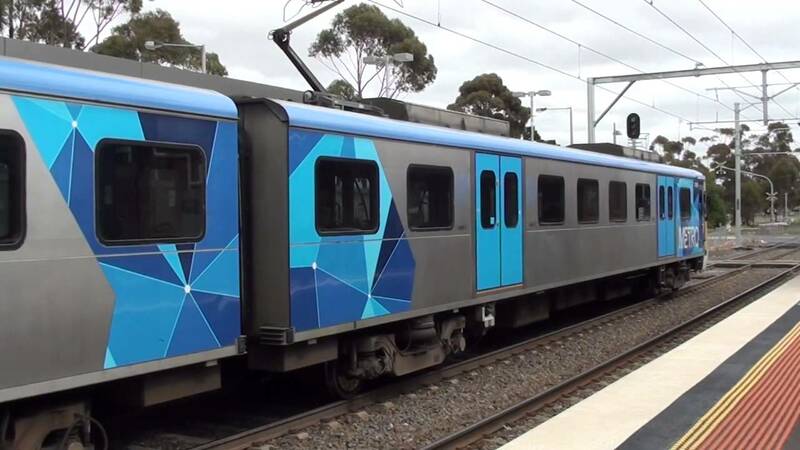 The Act also establishes and sets the charters of the State agencies charged with providing public transport rail services and managing network access for freight services, namely the Director of Public Transport and V/Line. 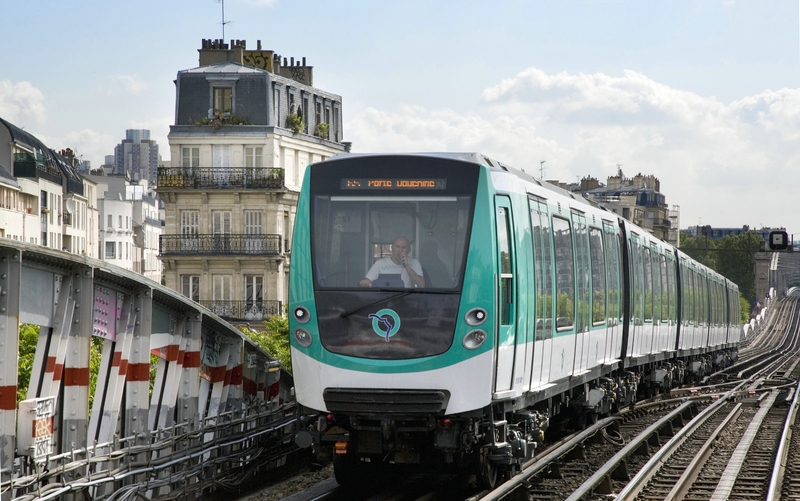 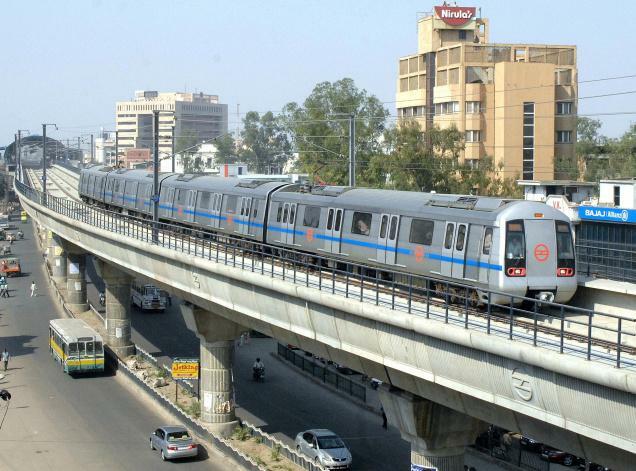 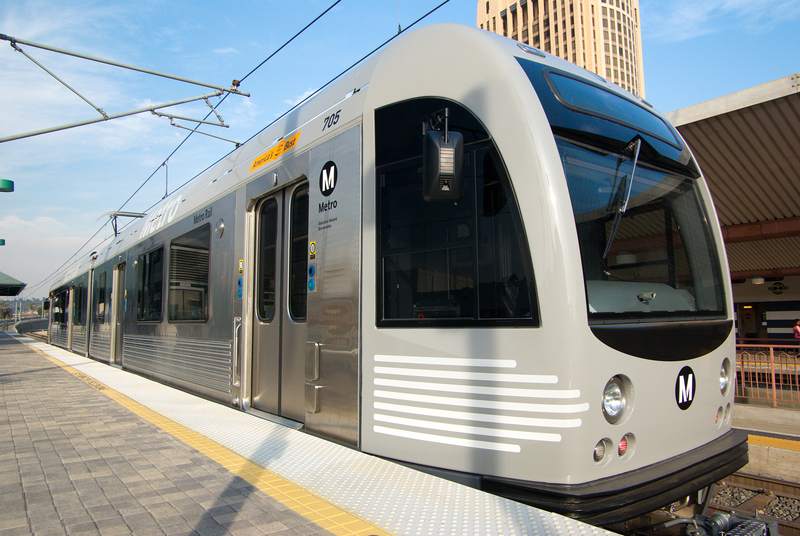 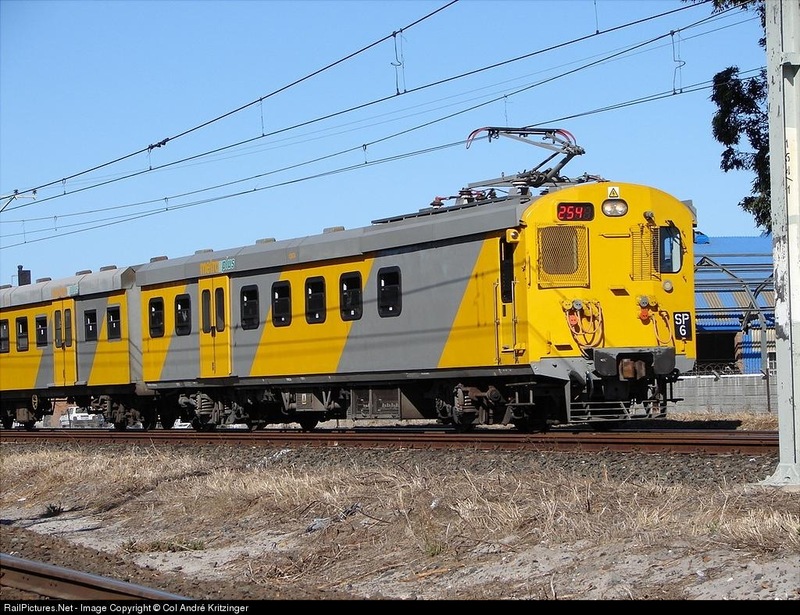 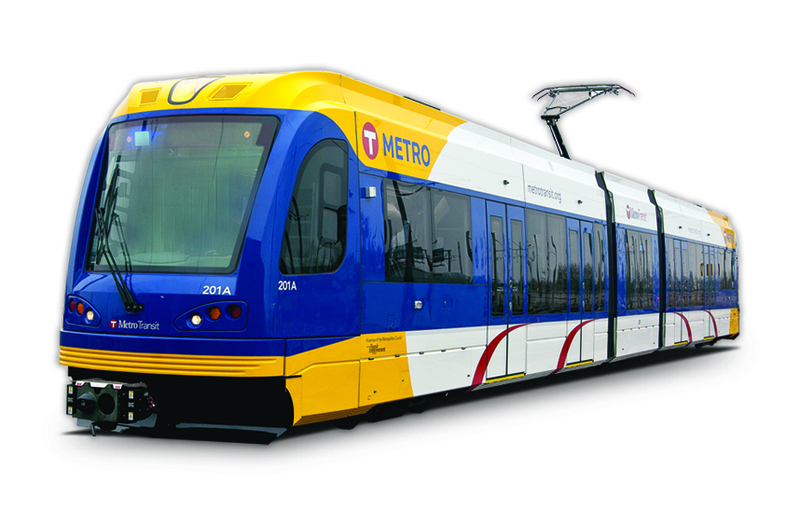 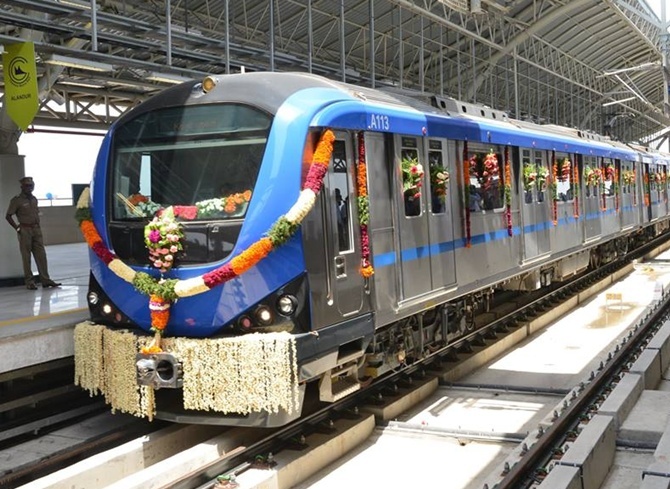 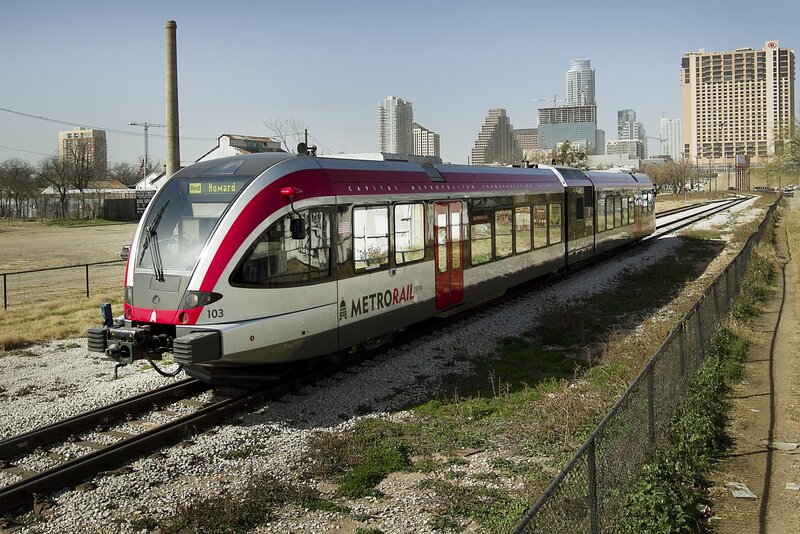 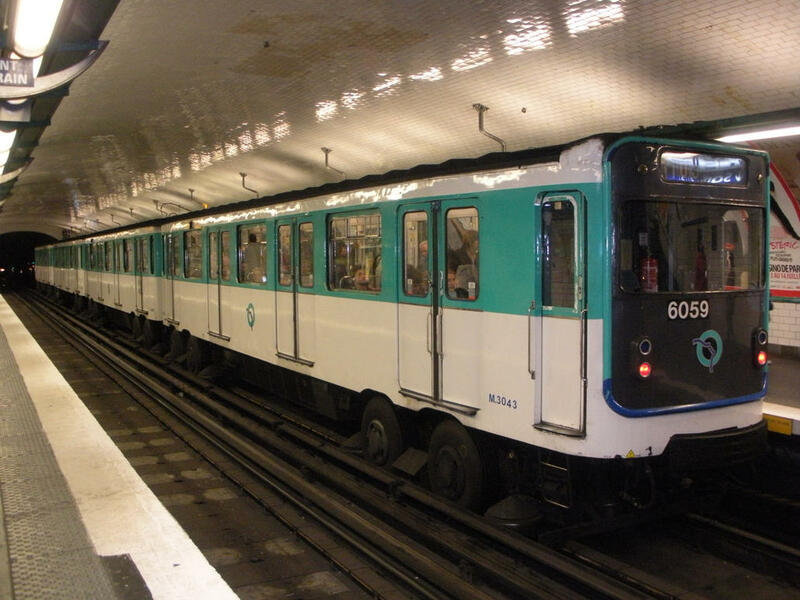 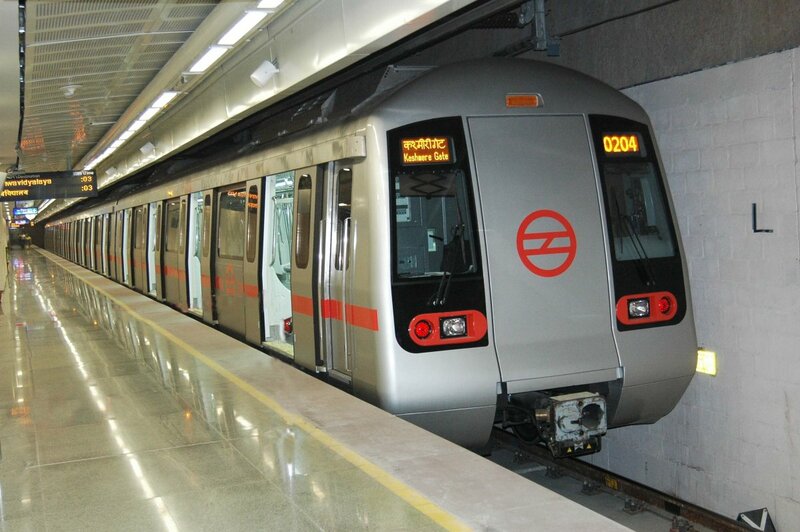 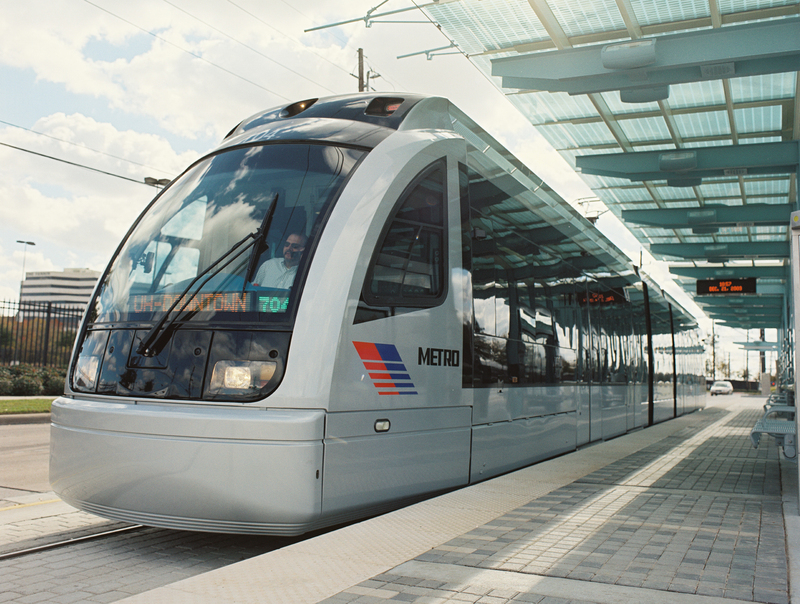 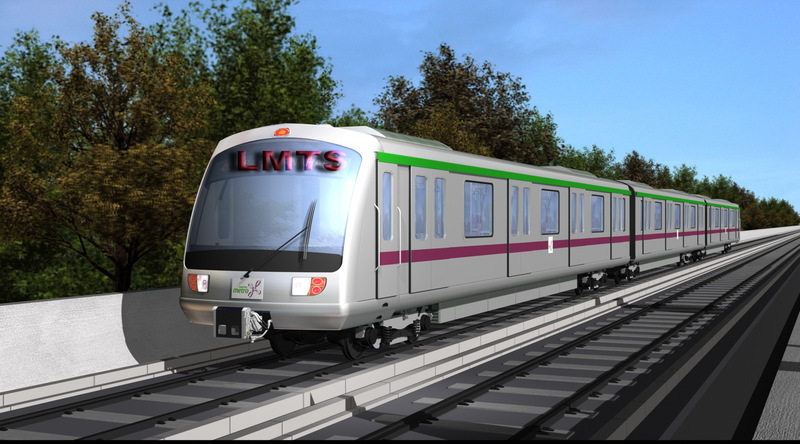 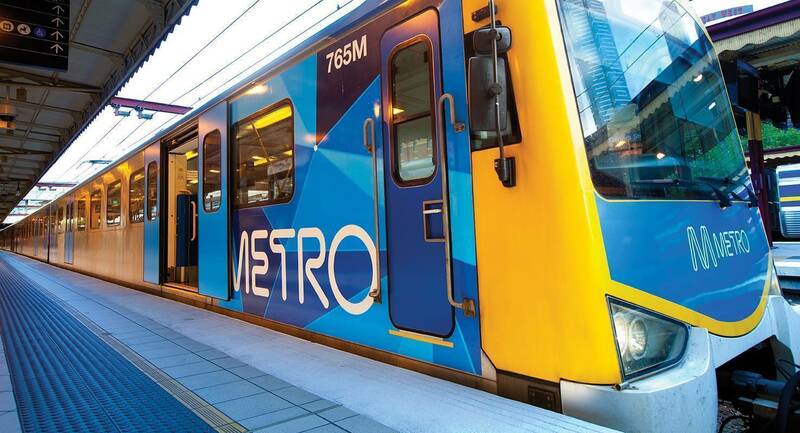 The Act authorises the Director of Public Transport to enter into contracts for the provision of transport services and this provision is the source of the power for the contract between Metro and the Director. 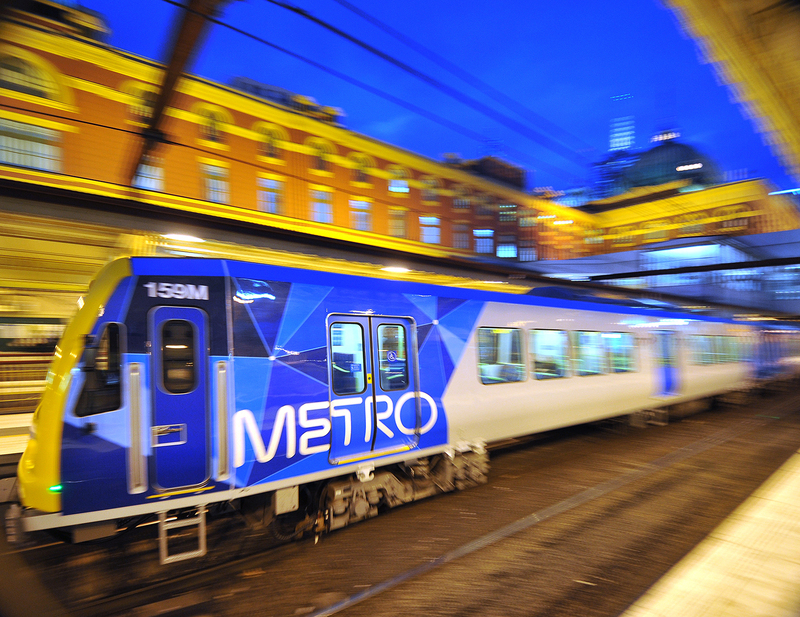 In addition, the Transport Integration Act establishes VicTrack which owns the public rail network and associated infrastructure. 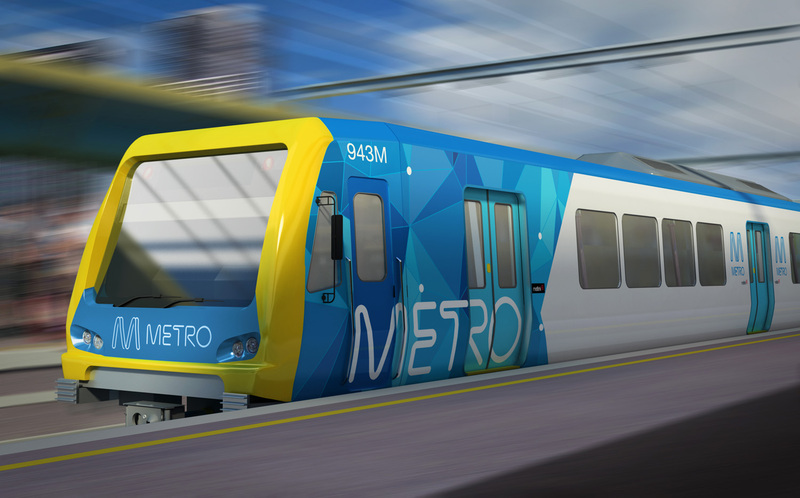 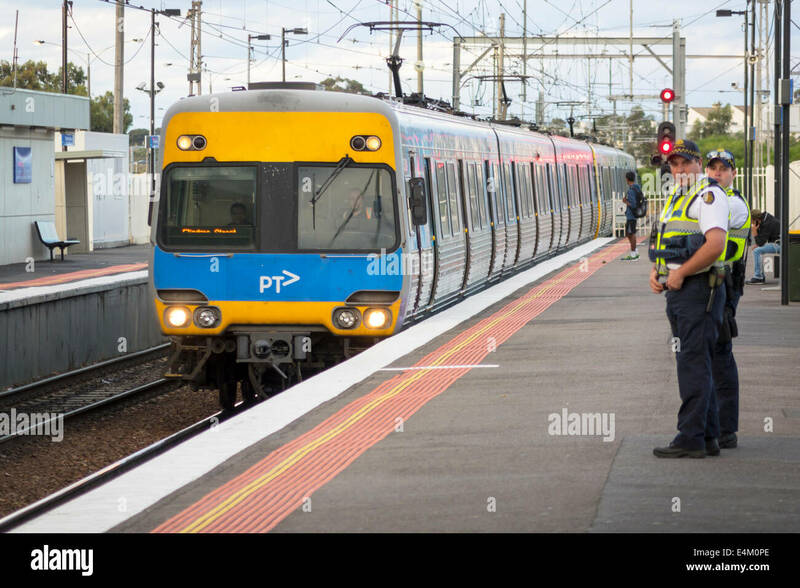 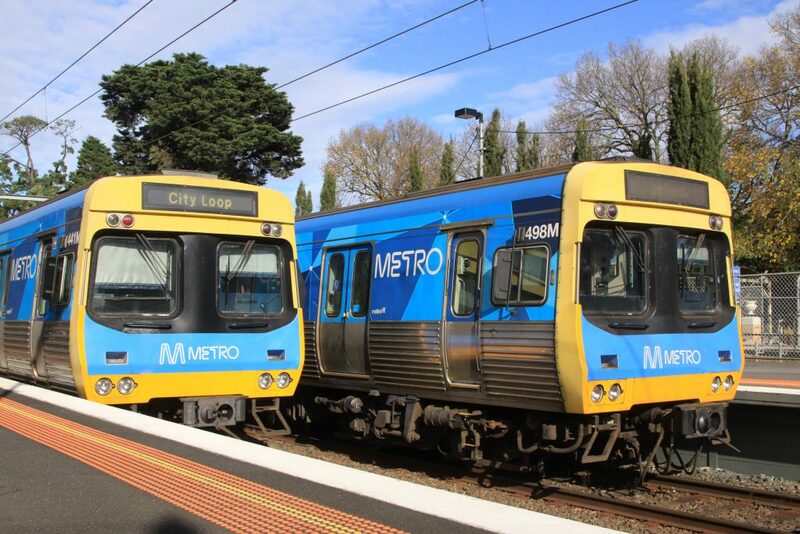 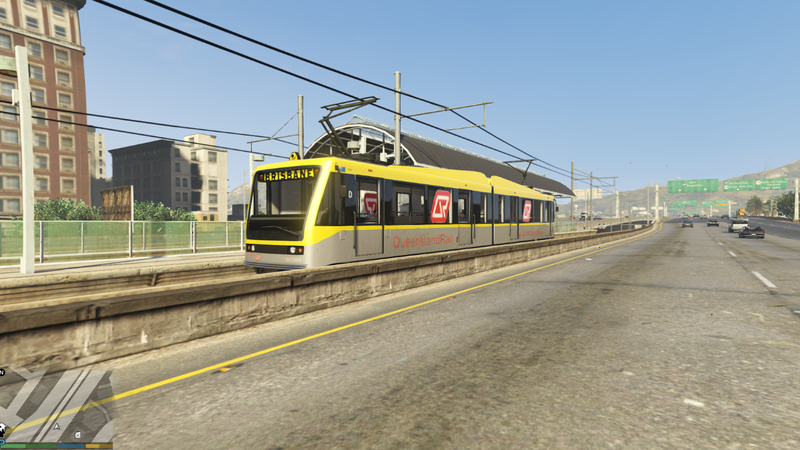 VicTrack leases public transport land and infrastructure to the Director of Public Transport who leases it to transport operators such as Metro as well as entering into franchise agreements with the operators for them to run public transport services on behalf of the State.